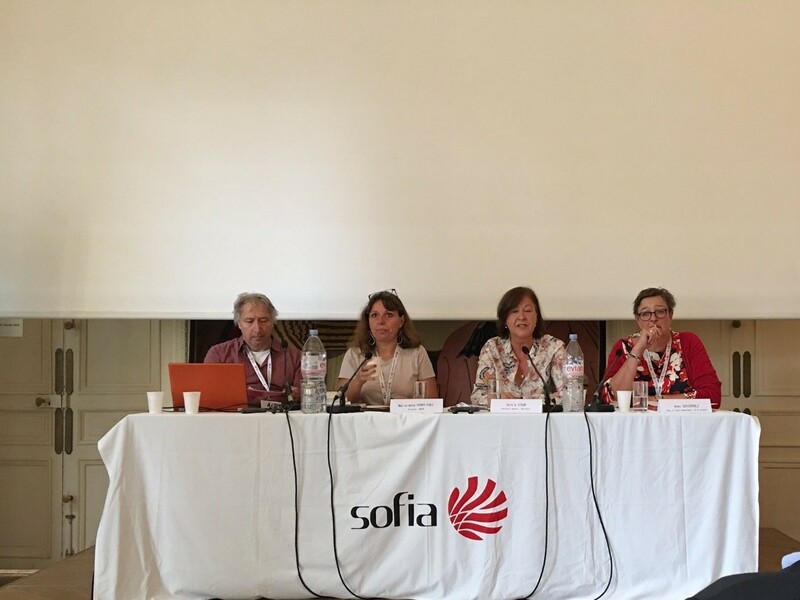 On the second day of the conference a panel was dedicated to the visual artists. In the panel three members of EVA Board participated; Marie-Anne Ferry-Fall, President of EVA General Manager of ADAGP, Anke Schierholz, Head of legal department at VG Bild-Kunst and Vincent van den Eijnde, Managing director at Pictoright, presented the situation of PLR in the visual repertoire, while the panel was moderated by EVA’s General Manager, Carola Streul. Mr. van den Eijnde analyzed the Dutch model, Mrs. Ferry-Fall explained the short comings of the French system and Mrs. Schierholz concluded referring to the actions that need to be implemented in order to integrate visual arts in the schemes and prevent discrimination of authors who are not mentioned in a book’s title.